Orange SilverWave is an exotic melon bred in South Korea with an extremely sweet, orange flesh and unique rind color. 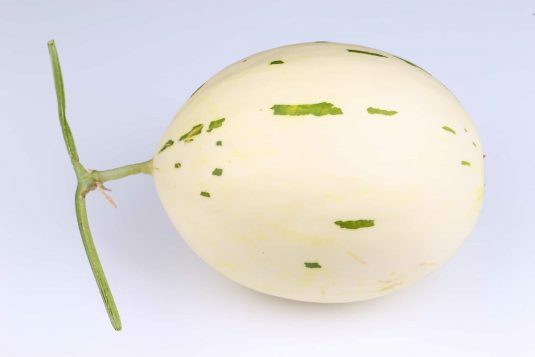 Many foodie gardeners are looking to grow something different to “Wow!” their guests and this melon will do just that! The attractive 5” oval melons grow on vigorous producing up to six fruits per vine. 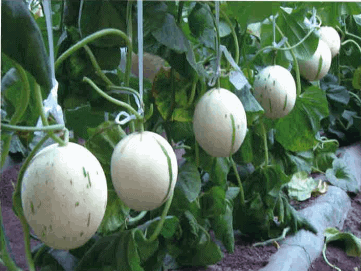 Whether grown in a large container or in-ground, it’s best to grow the vines on a trellis (bracing the melons) for better disease control. 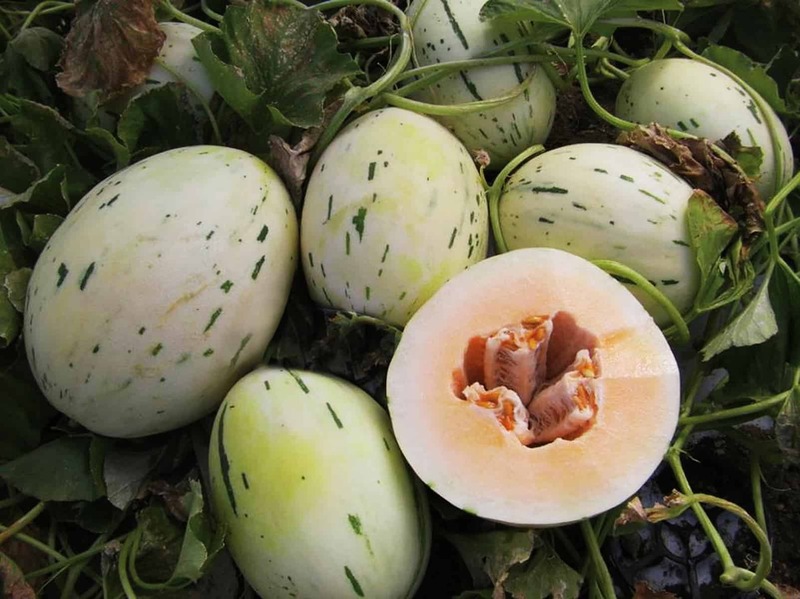 This AAS Winner is great eaten alone, in a fruit salad, wrapped with prosciutto or mixed into a smoothie or margarita. 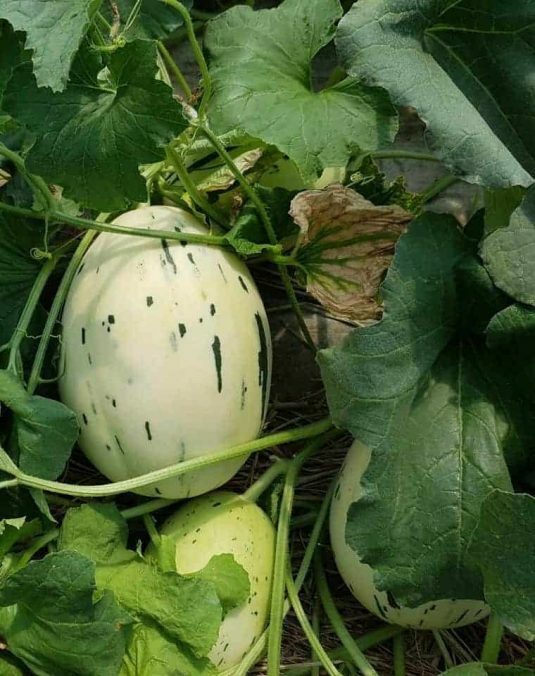 Soil temperature is important for melons. 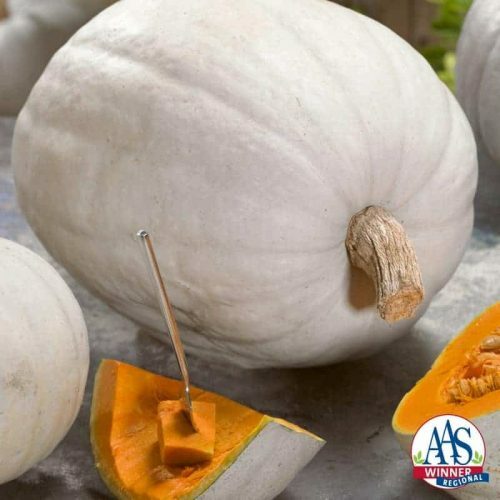 Start seed indoors and grow under dry, warm conditions. 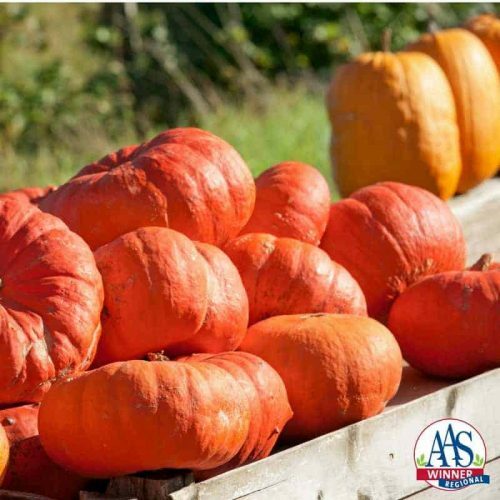 Transplant when soil temps have warmed up and plant in fertile, well-drained soil.